CITY of Plymouth AC’s Kate Sotheran and Poppy Northcott finished first and second in the under-11 girls’ race at the Westward Cross Country League meeting at Stover on Sunday. Series leader Sotheran took victory in 6.31 minutes, with her team-mate Northcott five seconds behind in second spot. 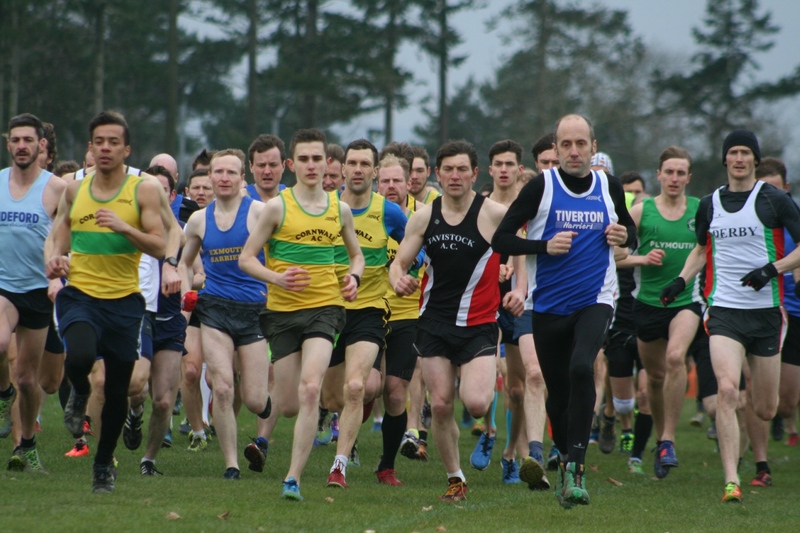 The Stover meet – the penultimate of the six-leg series – was a particularly successful one for Tavistock Athletic Club. They had a number of top three placings and host of top 10 finishes at the south Devon venue. In the under-13 girls’ race, Tavistock had two athletes in the top three. Sophie Main finished second behind Cornwall’s Luke Maisey, with Amelia Riggott third. Team-mates Charlotte Tilney (8th) and Izzy Page (9th) also came in the top 10. 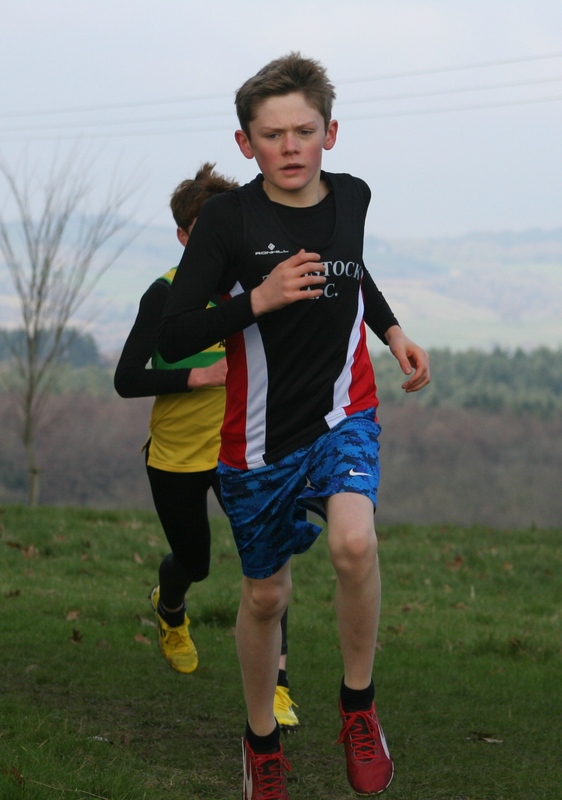 There was also a second-placed finish for Tavvy’s Joe Dix in the under-13 boys’ race. He finished behind Taunton’s Tom Head, with another Tavistock athlete Dan Luckham eighth. Club colleague Oliver Smart finished third in the under-15 boys’ run, which was won by North Devon’s Hamish James, while Bradley Stevens came fourth. Erme Valley’s Ben Bristow was 10th. Tavistock’s Natasha Farrington took third place in the under-15 girls’ race, with team-mates Tilly McDowell seventh and Lucy Steven ninth. Exeter’s Molly Canham won that event. Tavistock also had two in the top five of the under-17 men’s competition, with Michael Barton fourth and Edward Smart fifth. North Devon’s Callum Choules claimed victory. Noah Bridle and Nicholas Maczubowski were also fourth and fifth in the under-11 boys’ run. Tavistock’s Jim Cole finished fourth in the men’s race behind Bideford’s Ronnie Richmond, Johnny Gilby and Exeter University’s Phill Bridge, with Plymouth Harriers’ Jordan Andrews ninth. Cole sits second in the series standings with one race to go behind Richmond. Tavistock team-mate Martin Exley-Deane continues to lead the over-55 standings with another good run at Stover. City of Plymouth’s Stephen Blackford is second in the series rankings in that category. City of Plymouth’s Hannah Blair was fourth overall and third senior in the women’s race at Stover. Cornwall veteran Emma Stepto won. Tavistock’s Sam Lake, who leads the over-35 standings, was 10th overall in a race that includes under-20 and under-17 athletes.